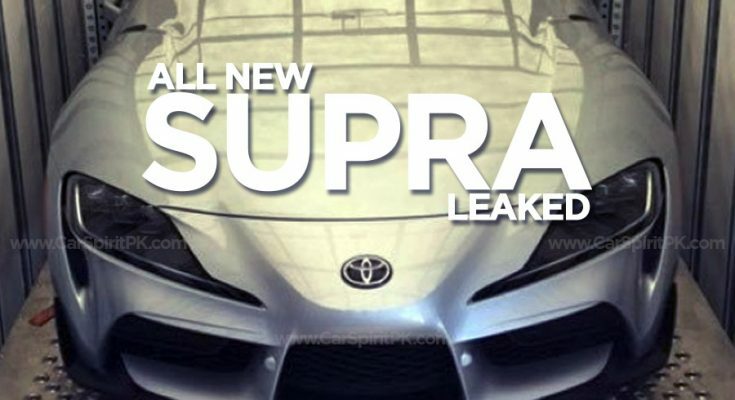 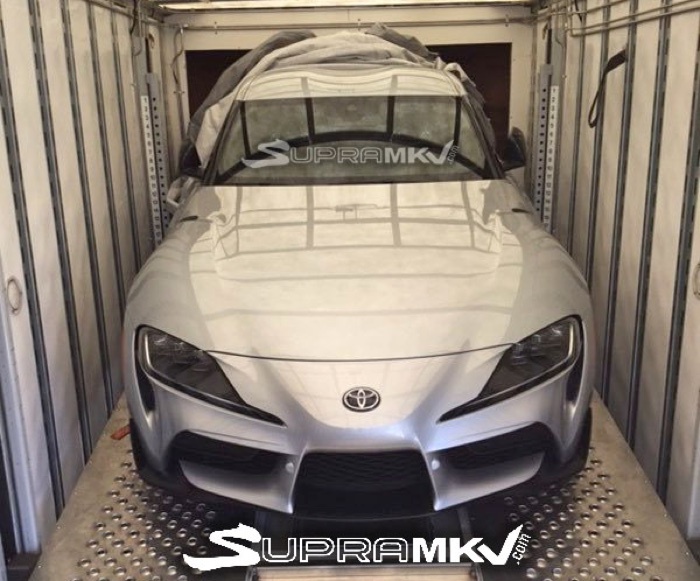 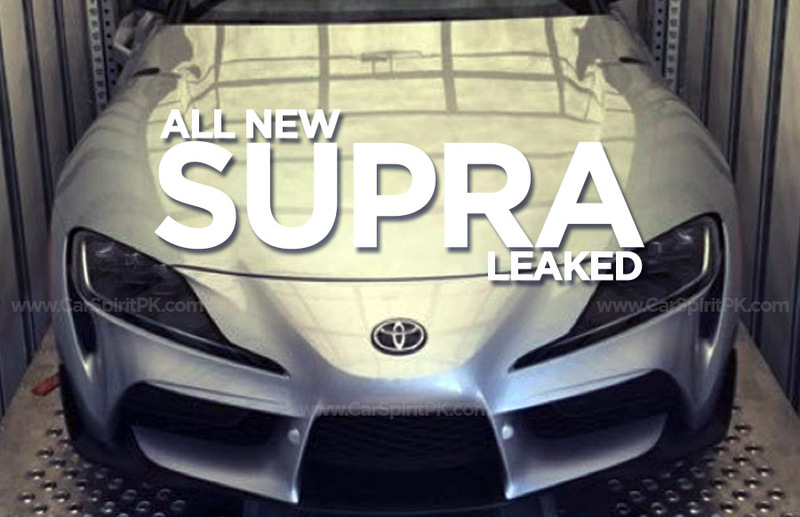 The much-anticipated 2019 Toyota Supra A90 has been spied completely uncovered in a car trailer, as the picture was posted on SupraMKV forum. 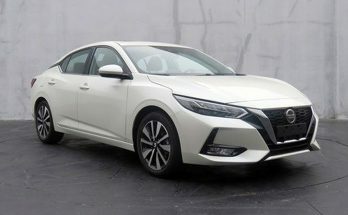 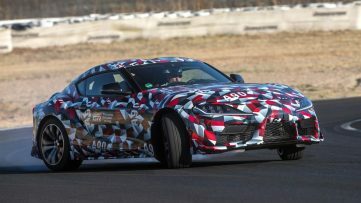 The leaked image shows the front-end of the car without any camouflage for the first time, highlighting just how faithful the showroom-ready version has remained to the FT-1 concept that was shown nearly 5 years ago. 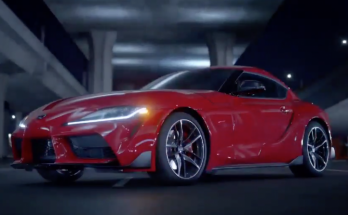 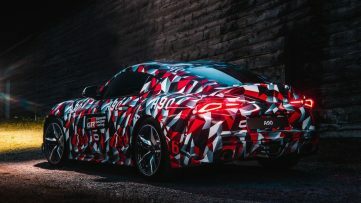 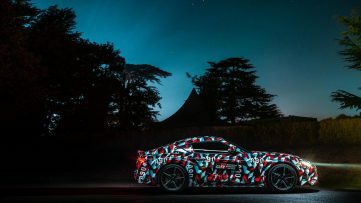 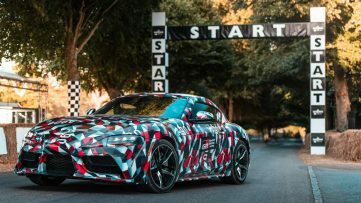 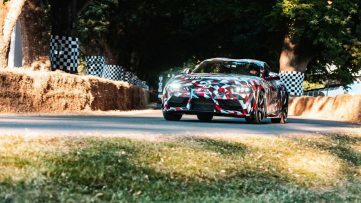 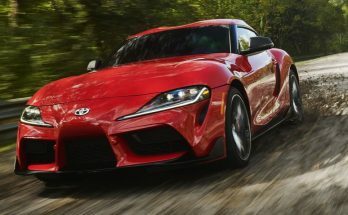 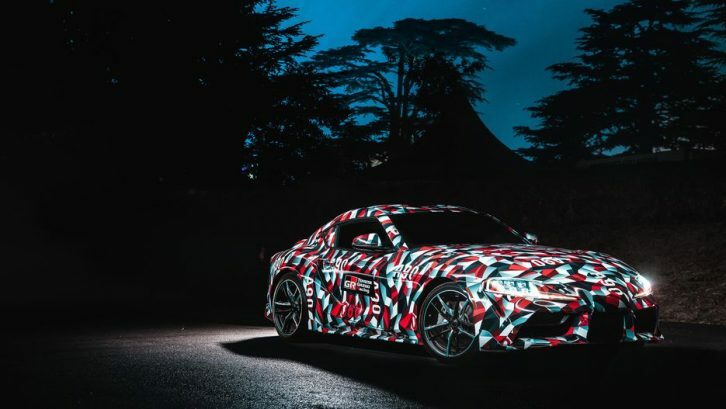 While having made its camouflaged appearance at multiple events already, the all new Toyota Supra A90 is scheduled to be fully revealed at the 2019 Detroit motor show in January.